Chain Link Fence Naples, Florida. 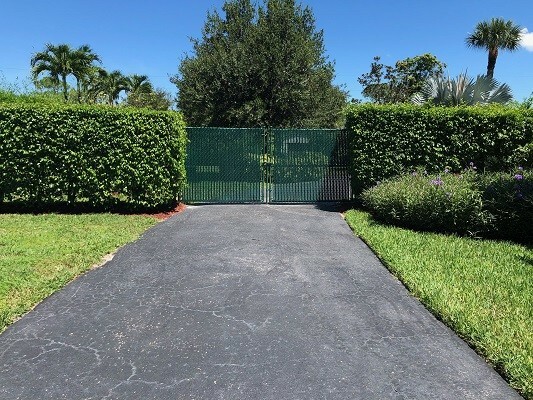 If you are searching for an economical fencing option in Naples, Florida, a chain link fence may be the solution. Whether you are a homeowner, contractor, business owner or municipality, a chain link fence will provide the versatility you need at a price you can afford. 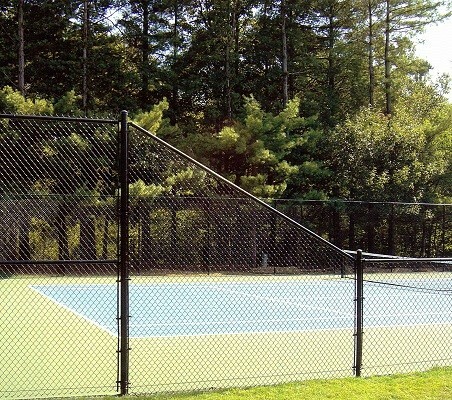 From sports fields, construction sites and parks to back yards, airports and playgrounds, chain link fences provide the strength, durability and protection you want and need. 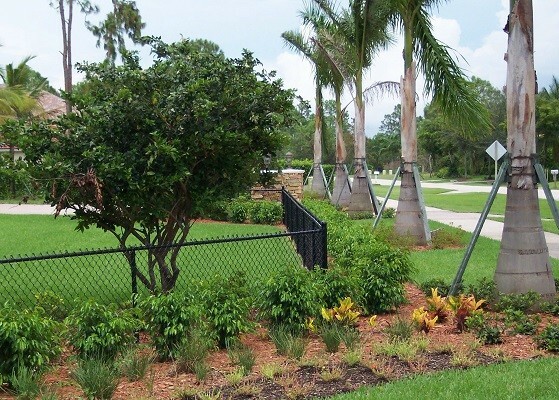 Locally owned and operated in Naples, Carter Fence Company has been installing chain link fences across Collier, Lee and Charlotte counties since 1989, earning the reputation as the best fencing contractor by both residents and businesses. Our chain link fence comes in a variety of sizes, no project is too large or small. Our fencing products are of the highest quality from the top companies that you know and trust such as: Alumi-Guard, Poly Vinyl Creations, Stephen Pipe & Steel, and Trex. Carter Fence Company is a licensed, insured and bonded company and client satisfaction is our #1 priority. 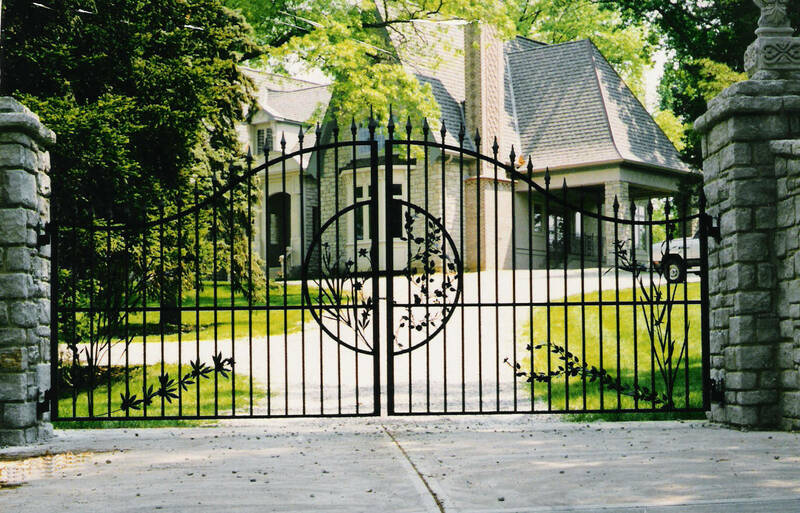 When you hire Carter Fence Company for the installation of your chain link fence or access control security system, we will not just install your fence, Carter Fence Company will help guide you when selecting your fence products to ensure that your selection is the perfect fit for you and your property. When it comes to your privacy and security, Carter Fence Company is here for you. We offer a one-year warranty, and most of our manufacturing companies provide a lifetime warranty of their own. Our team of skilled installers have years of knowledge and expertise to provide you with superior fence installation services. We look forward to providing you with the most durable, quality fences that you can enjoy for many years to come. Contact us today to learn about how we can help you find the perfect solution for your fencing needs.